Keep your Peltor units looking their best with a replacement hygiene kit. 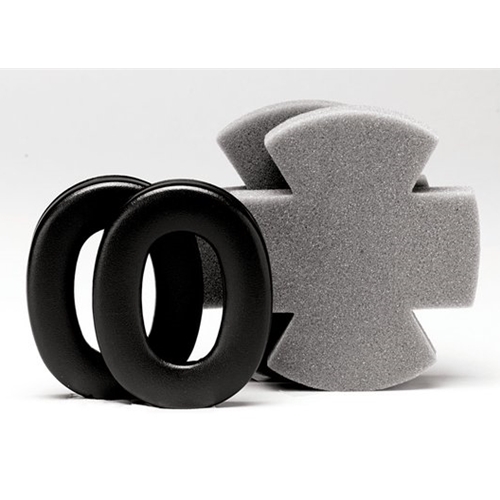 The kit includes new cup cushions to ensure a proper tight seal for optimum protection as well as new foam inserts for the best sound quality. This is must have for any serious shooter to keep in your shooting bag for a back-up or regular maintenance. Please note: These are replacements kits for PELTOR Models ONLY. select the proper model according to your Peltor hearing protection unit.